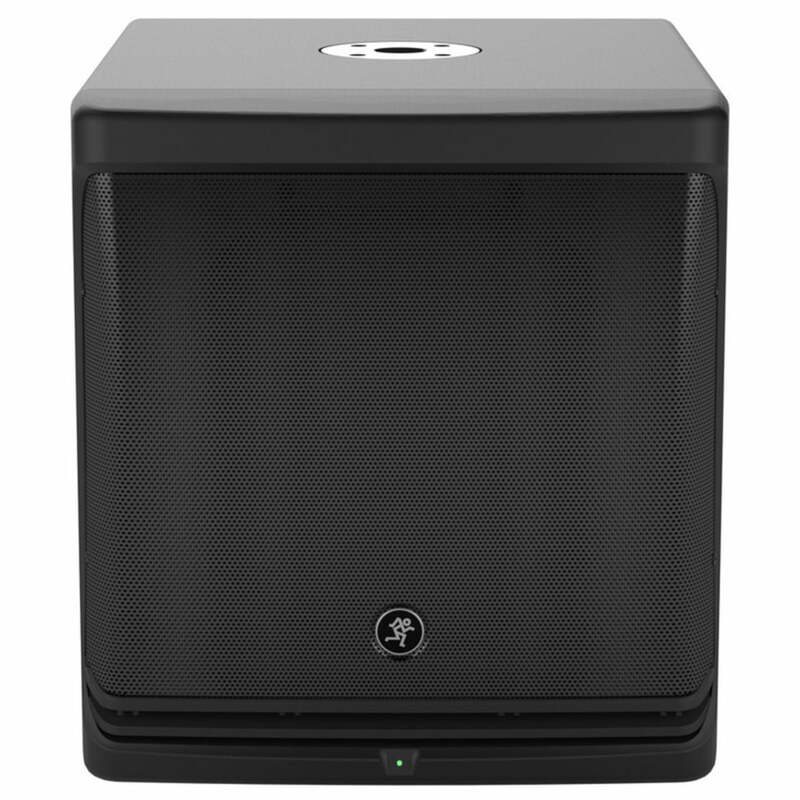 Mackie DLM12S Active PA Subwoofer 1000W RMS, 2000W Peak Power! 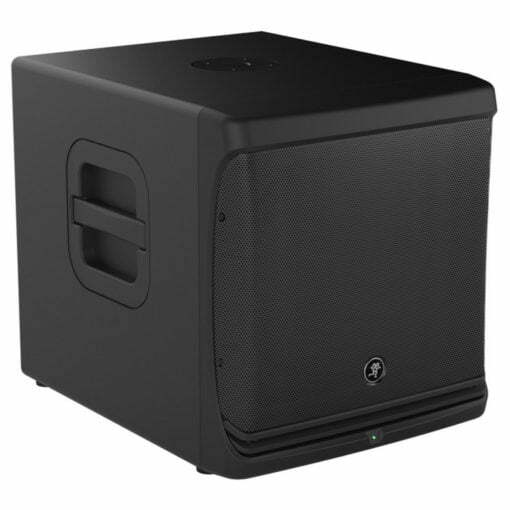 Mackie DLM12S Active PA Subwoofer 1000W RMS, 2000W Peak Power! Mackie DLM12S Active PA Subwoofer – This is a USED ITEM in excellent condition! 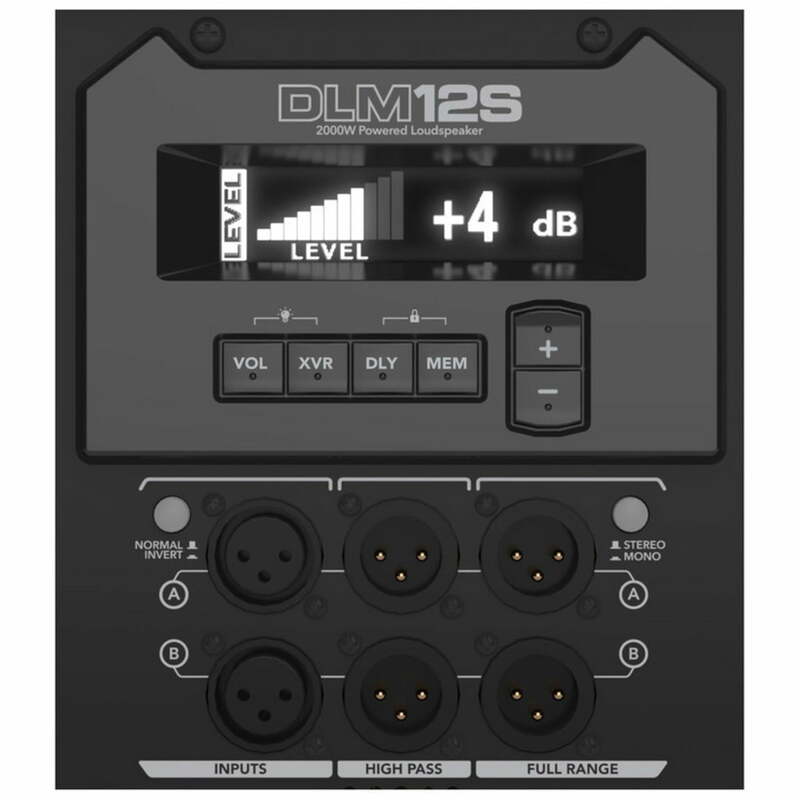 The Mackie DLM12S Active PA Subwoofer is a powerful subwoofer. It is capable of producing incredible deep low ends and offers up to 2000-watts of peak output power. Outstanding low-ends are achieved via the low-frequency range that extends down to 35Hz. With a powerful DLP digital processor and bright OLED screen; users are given all the tools to control their sound system. A precise crossover ensures an optimised performance with any loudspeaker and there is a ‘Smart Protect’ DSP feature for amplifier/driver protection. The compact housing of the DLM12S makes it ideal for stacking in storage; and the 20 gauge steel grille ensures durability. With an onboard digital processor, users are given all the control they need to get the best out of their sound system. The intuitive one-touch control processor includes a bright OLED screen for easy operation whilst a precise digital crossover delivers an optimal performance with any loudspeaker. This item is Pre-Owned but in excellent condition – Believe it not, it has only been used in the home as a surround-sound Sub speaker.. Sacrilege to say the least! This 2k Sub is ideal for mobile DJ’s, Pubs, Clubs and as just mentioned; Home use! Comes with original boxes and manual. Shipping to anywhere in the UK. 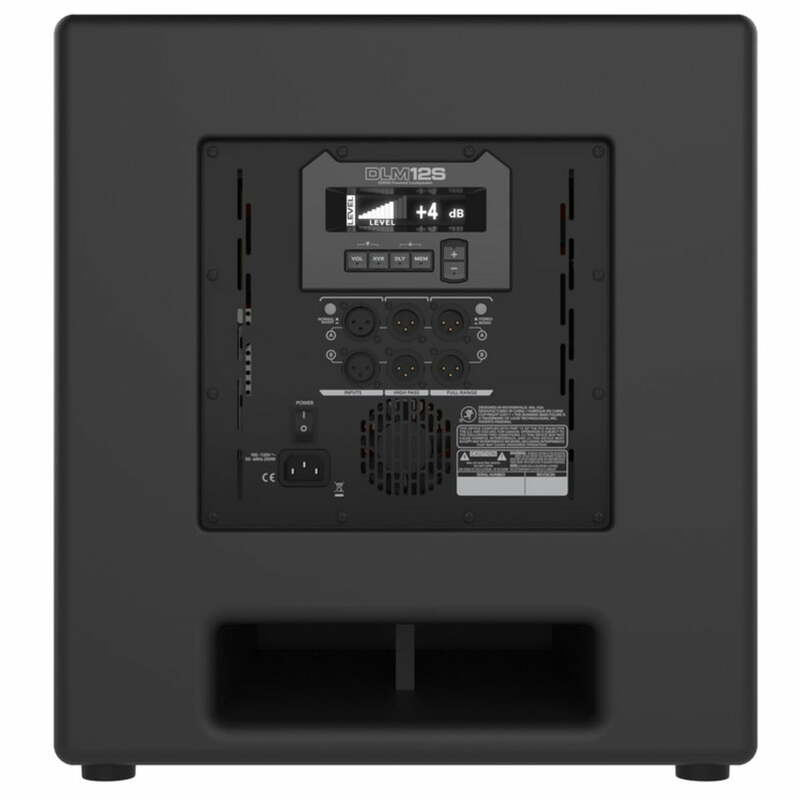 For any Questions about our Mackie DLM12S Active PA Subwoofer; or for Prices on delivery to the EU please contact us. Or; why not visit our Facebook page and follow us? You can see ALL the latest info as it happens!